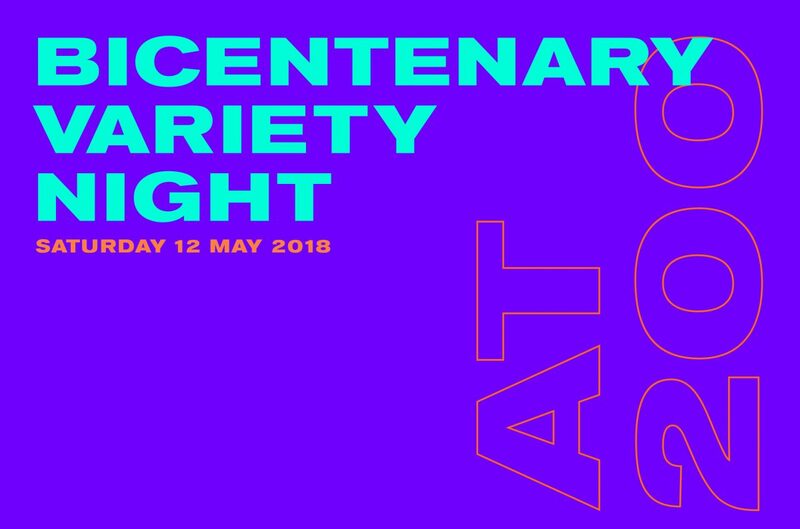 To celebrate The Old Vic’s 200th birthday we are delighted to invite you to our ENTIRELY FREE Street Party and Open House. Suitable for all ages, come along and enjoy a special day of fun and entertainment – the more, the merrier. 12noon – The day will start with a Procession from the National Theatre to The Old Vic, led by a marching band. 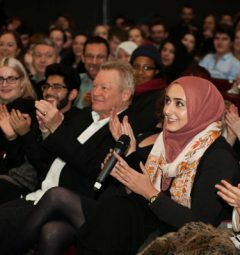 On the way there will be special performances including breakdancers, extracts from Much Ado About Nothing performed by Daniel Ings and Amaka Okafor and a short opera performance celebrating the theatre’s historic connections with Sadler’s Wells, the National Theatre and English National Opera. Joining the procession will be members of staff from when the National Theatre Company was based at The Old Vic between 1963–1976. 1.30pm – Our Webber Street STREET PARTY will be open. Bring along your family, friends, neighbours (anybody!) and be entertained as the street is brought to life by street performers, craft activities, food stalls and an interactive pedal-powered sound system. Plus Showtime Photo Booth will be with us with their GIF photo booth. 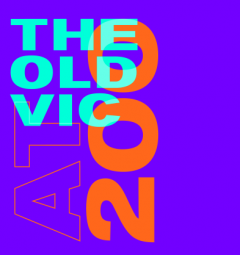 1.45pm – Inside The Old Vic a full programme of completely free activities for ages 3+ will begin. All OPEN HOUSE events are FREE but will require a ticket. Tickets can be booked in advance with a small allocation of tickets available for walk-ups on the day. 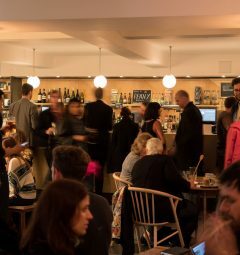 Capacity is limited so book now to avoid disappointment.